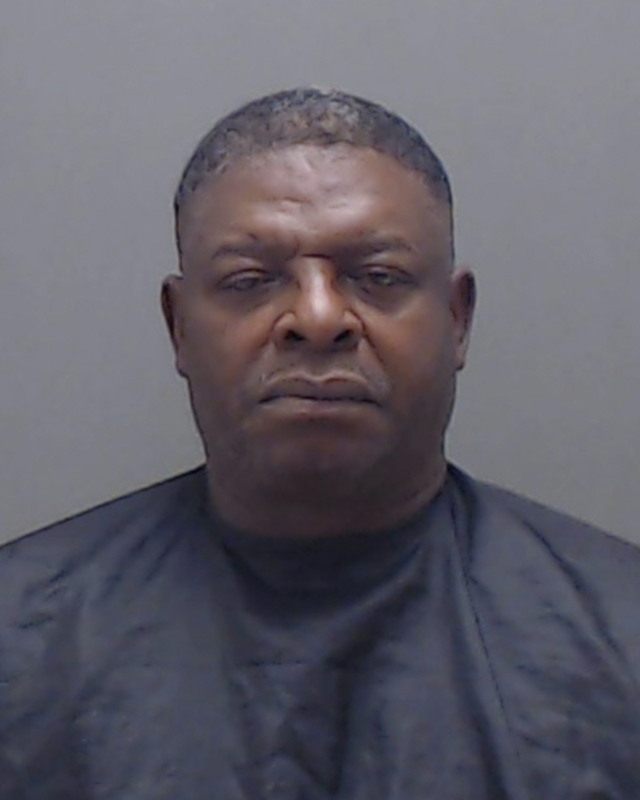 A Harrison County District Judge has sentenced 59-year-old Willie Earl Elder, of Marshall, to 15 years in prison for arson. Elder was also ordered to pay the management company of the apartments he set on fire nearly $14,000 in restitution. There were no injuries.